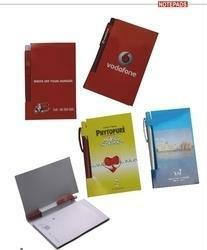 We specialise in guarantee card and user manuals for large corporates. Also we do make estimate pads, calendars, catalogues, posters, stickers, packaging boxes and other items. This is a product made by classmate and provide best quality paper which give you good outcome.